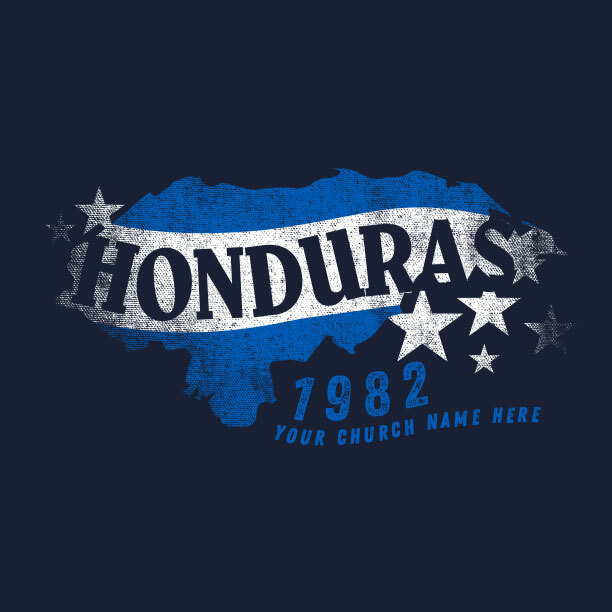 Honduras T-Shirts - Free Expert Design. Free Shipping. Find the right t-shirt design for the trip! 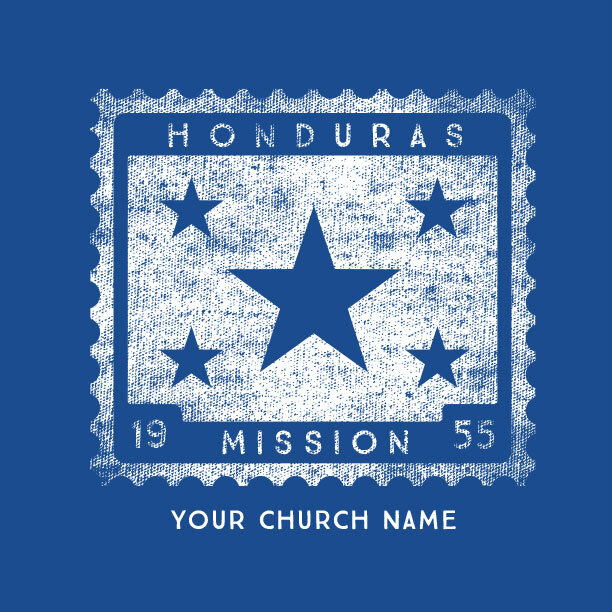 Missions t-shirts your Honduras team will love. Honduras is a beautiful country with a great need for the Gospel! 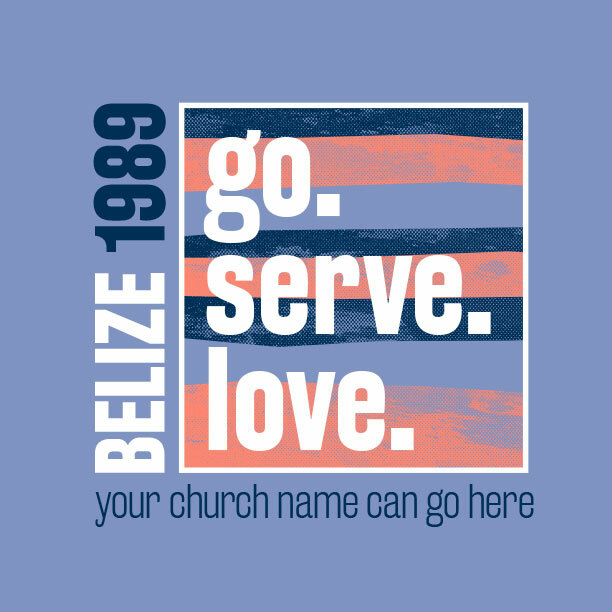 Get the perfect Honduras mission trip t-shirt design below – or if you’ve got something else in mind, guess what. We’ll make a custom design for you for free! 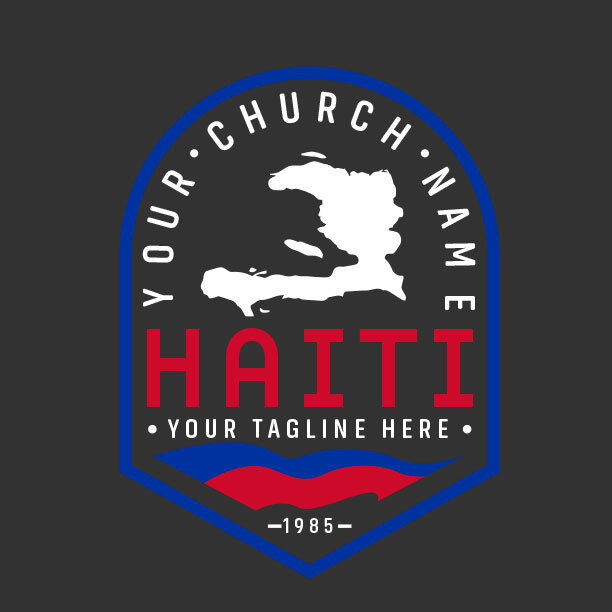 Check out all the designs we have to offer to make your Honduras team look amazing. 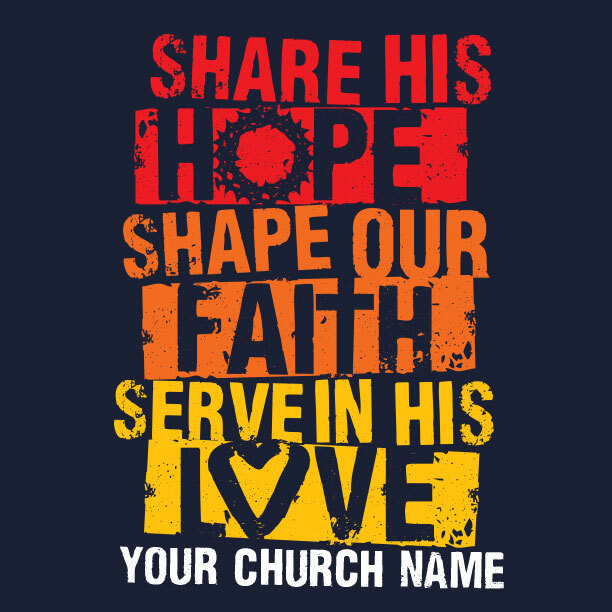 A MinistryGear designer will help you come up with a design that the whole church will love! Choose one below or talk to a real person! Call 888-812-4044.  Expert design & modifications… Free! Spreading the Gospel in Honduras! 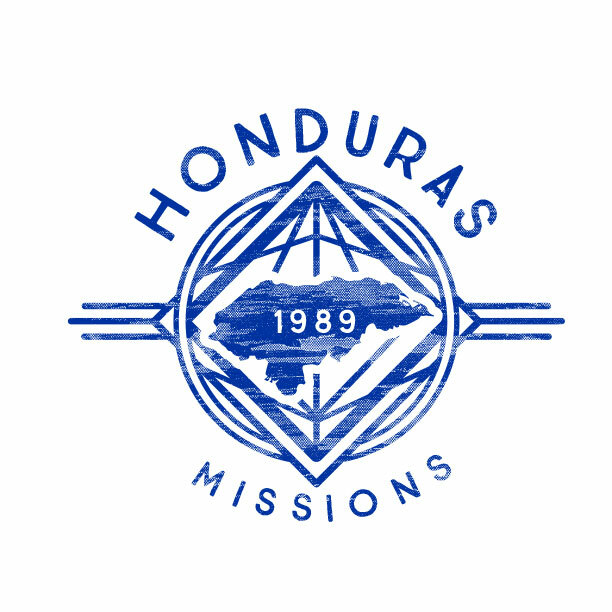 Your Honduras missions team will look united in custom-designed Honduras mission trip t-shirts created by MinistryGear. 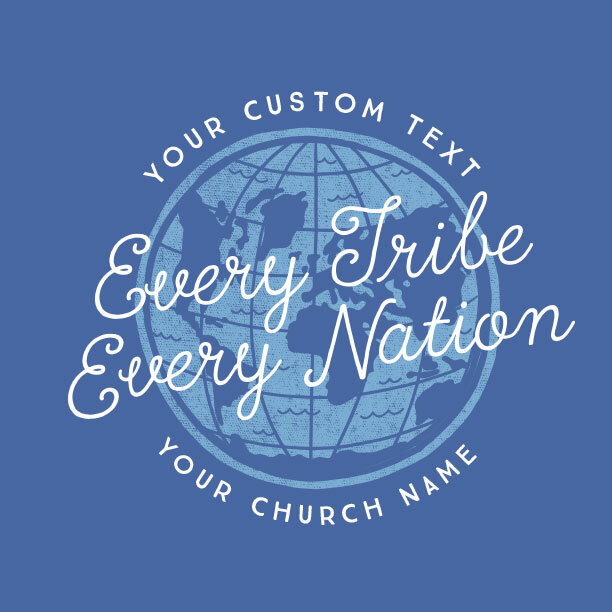 With the help of an expert artist, you’ll come up with a design that matches your team’s mission and passion for the people of Central America. 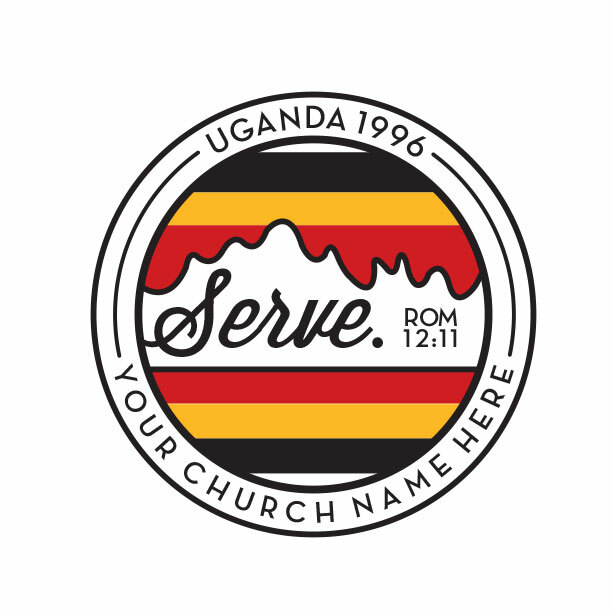 Are you doing building and construction projects, evangelism, sports camps, food ministry, poverty relief, water projects, or VBS for kids? We’ll help your team look the part. 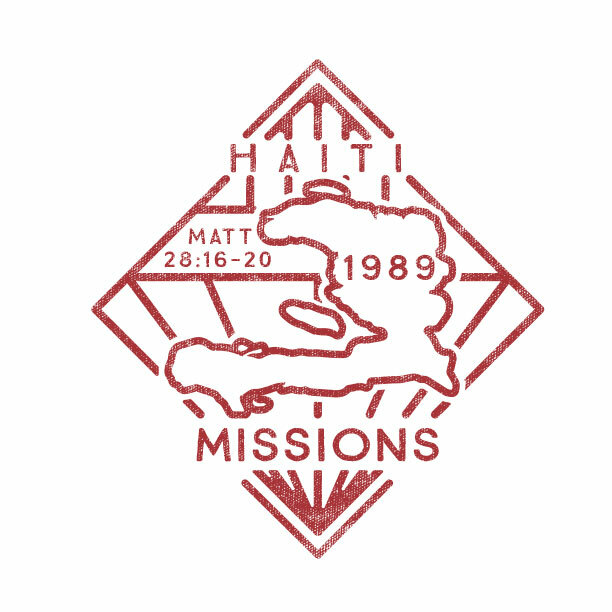 Thanks for allowing us to play a small part in accomplishing the mission God has called you to in Honduras. 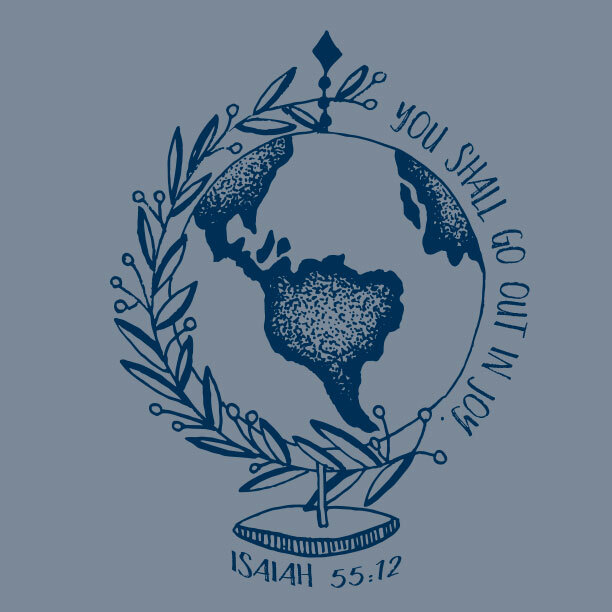 A great t-shirt design for your Honduras mission trip is just a couple days away. Got your own ideas? We’ll use our God-given skills to bring your amazing ideas to life. We love serving mission teams! 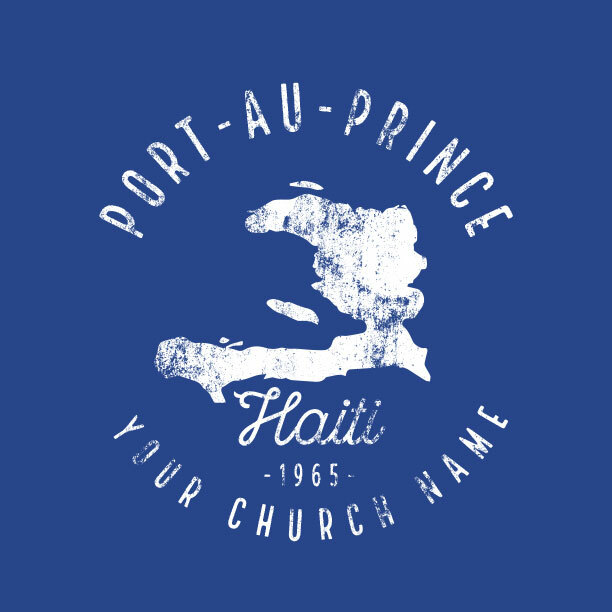 Ministry is our passion so we create free design to help you get out there quicker. 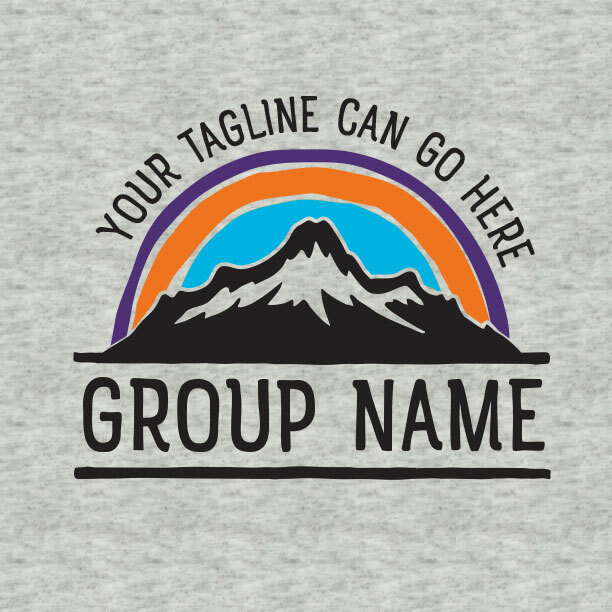 Pick a design and our designers will customize it for you. Need something new? 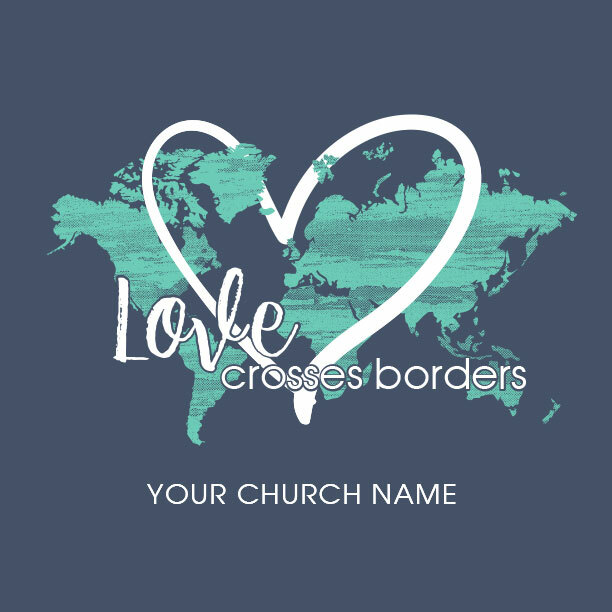 Request a free custom design for free! Your missions order comes with free Ground shipping. Once you approve your order for production, 2 weeks later your shirts will arrive. Read our Shipping & Delivery page for details. 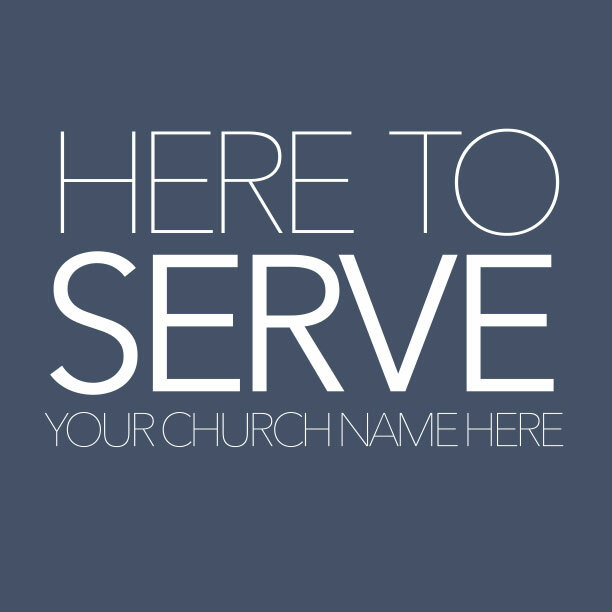 We can’t wait to serve your mission. 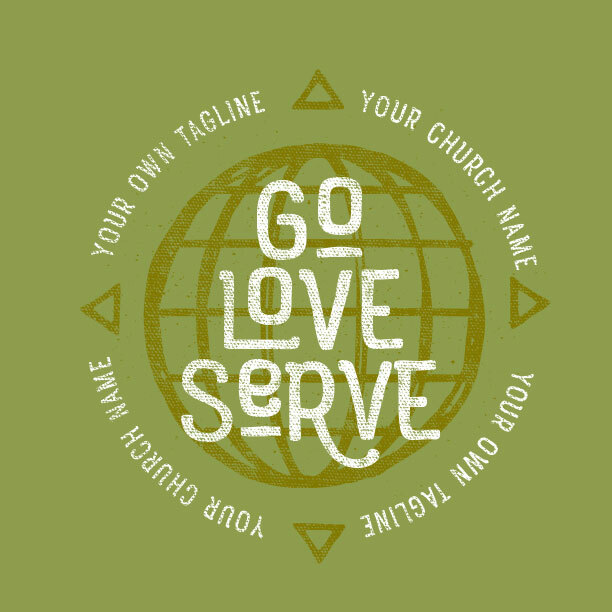 Our t-shirt business was built on our love for serving church ministries and missions. 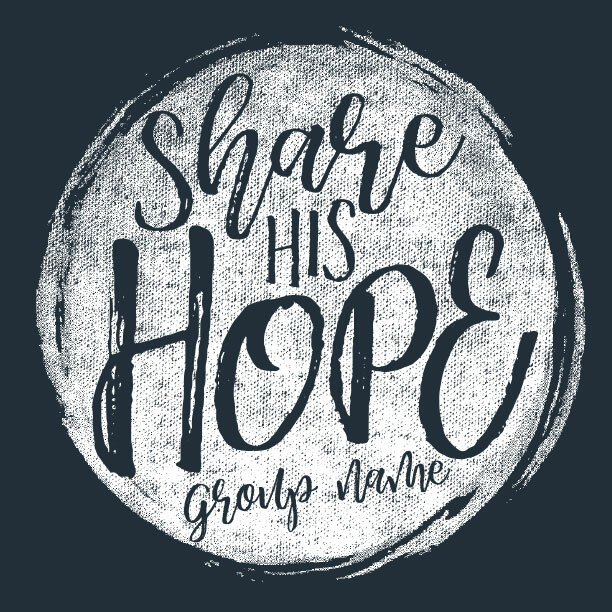 So we want to partner with your Honduras mission team to create awesome designs that inspire excitement and vision for the trip. Your expert MinistryGear artist can’t wait to serve you as you go where God has called you to go.